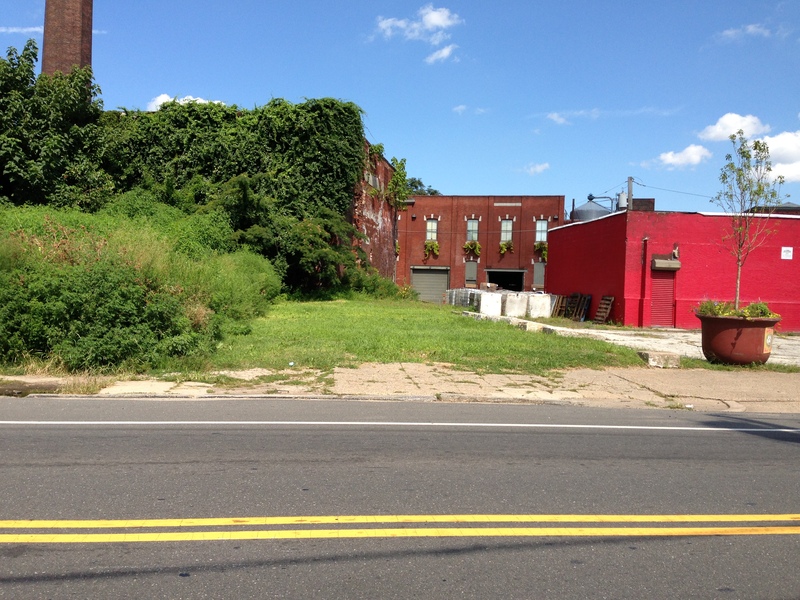 Property Information: Owner: Philadelphia Redevelopment Authority, Size 1361 sq ft, Property type: vacant lots, Council District: 1, Neighborhood: New Kensington – Fishtown, Zip code: 19125. Bid submissions due by Friday, November 8, 2013. See Submit an Offer tab for bid package details. This entry was posted in District 1 on October 21, 2013 by prafeaturedlistings.